The Hunter Valley plays host to a whole bunch of Chocolate shops and dessert restaurants, and uh, they’re full of antioxidants right? So it’s basically the same as drinking wine. Yeah, that. 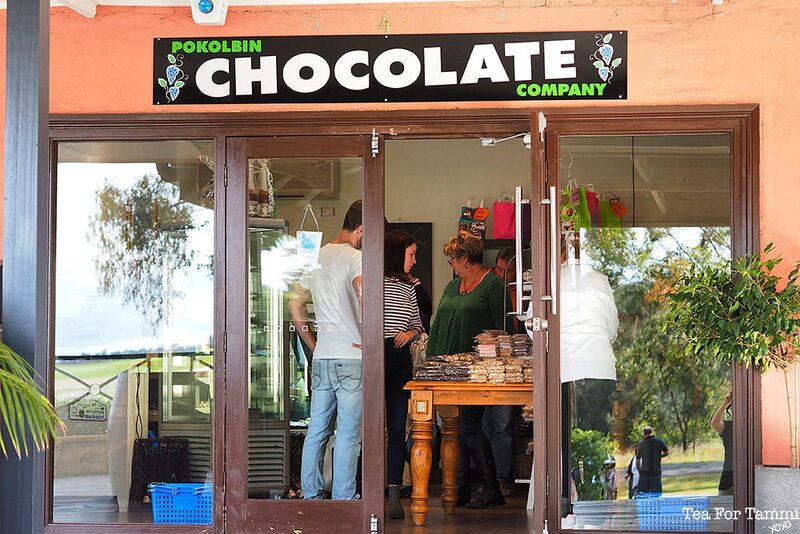 Christine and I dropped by the chocolate shop at the Pokolbin Shopping arcade, and were just blown away by the beautifully moulded chocolate in all kinds of shapes and flavours! 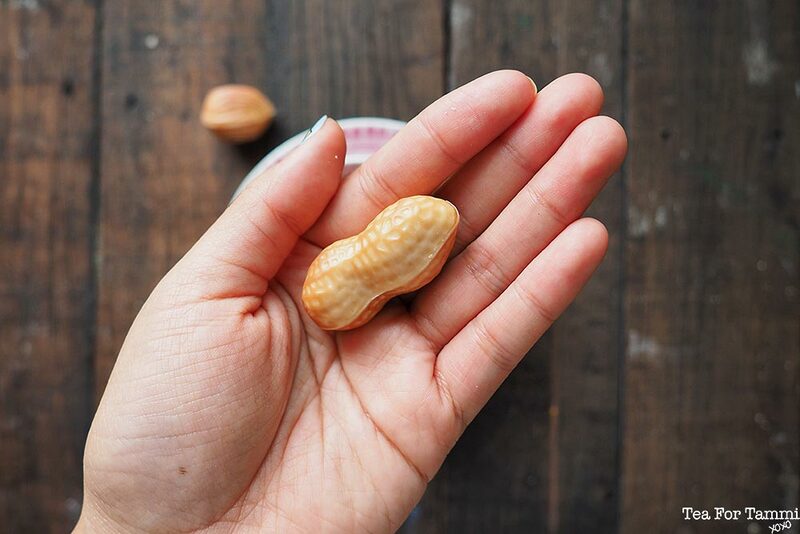 From wine cork stoppers, to grapes, to peanuts, to wombats, that chocolate shop had every shape imaginable, and fudge tastings to boot! And you gotta love a good tasting. 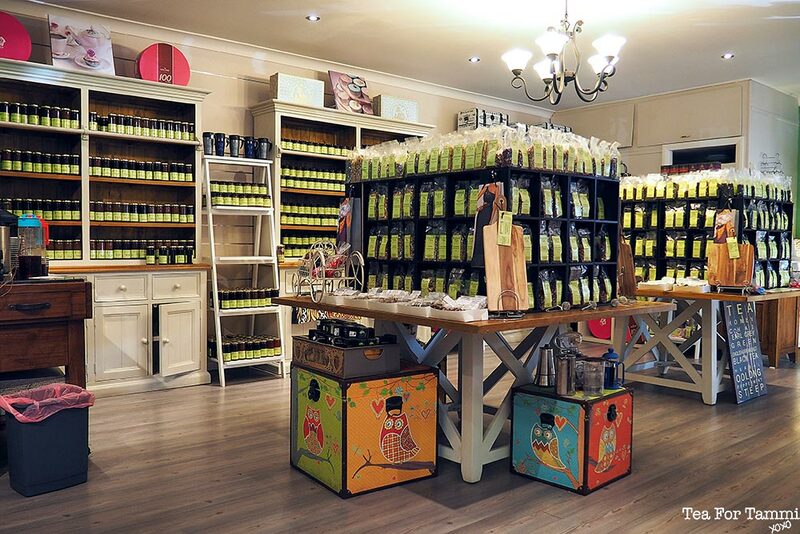 Right in the same shopping arcade, there’s a little tea and jam shop, selling different blends of teas, jams and chutney. From basil jam, to elderflower tea, I came away with armfuls tea packets to fill my tea cupboard with. Yes. I have a tea cupboard. You know this blog is called Tea for Tammi, right? What goes extremely well with wine? CHEESE. Well cheese makes everything better because it’s fan-frickin’ delicious. 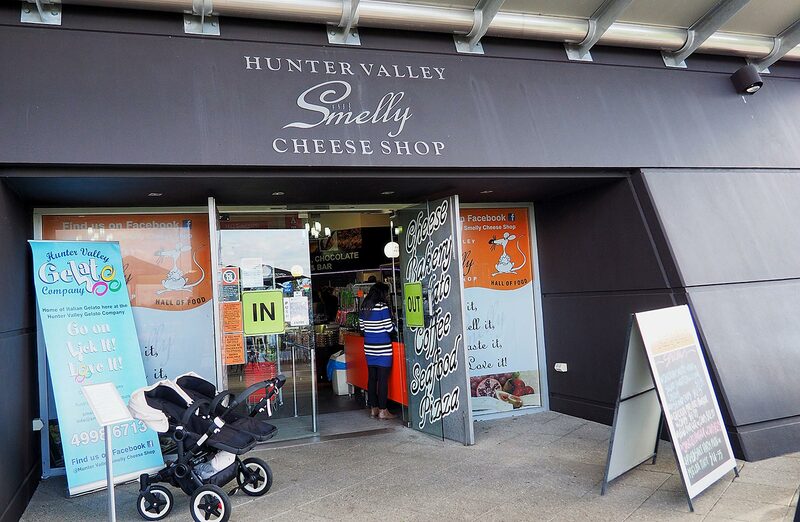 The Smelly Cheese Shop in the Hunter Valley has a couple of outlets, and this one we went to – just down the road from the Pokolbin shopping village – has display after display, as well as a dedicated cold room for the good stuff. Imported cheese, local cheese, they have it all! And if cheese is not exactly your thing, you can also drop by for the condiments that they stock, as well as an amazing array of gelatos on display. 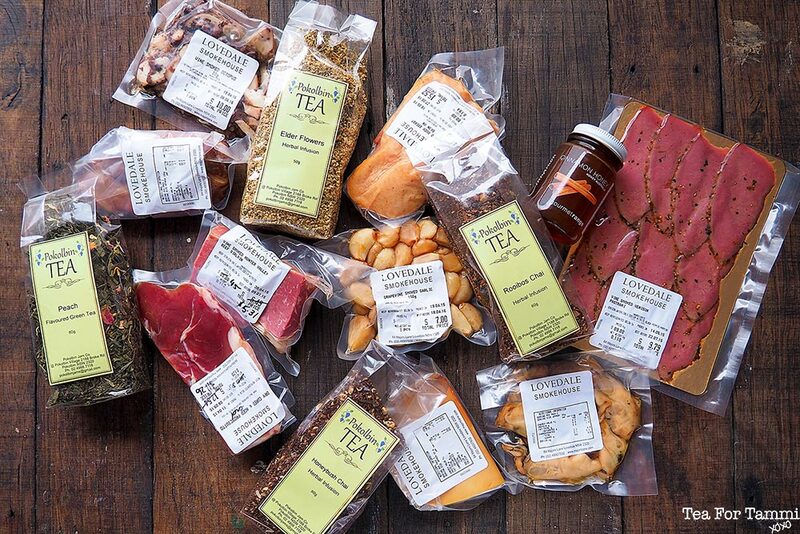 I just love LOVE smoked goods, and I think it’s just so cool that the Lovedale Smokehouse Cafe has vine-smoked goods that you can purchase in a little gourmet shop right next to the cafe. From beef jerky, to veal, to duck to chicken, this was another one of those “let’s just buy everything” stops for us. Oh, and did I mention the smoked mussels, octopus and garlic?? Everyone should have smoked garlic in their life. Just. Just. YES. 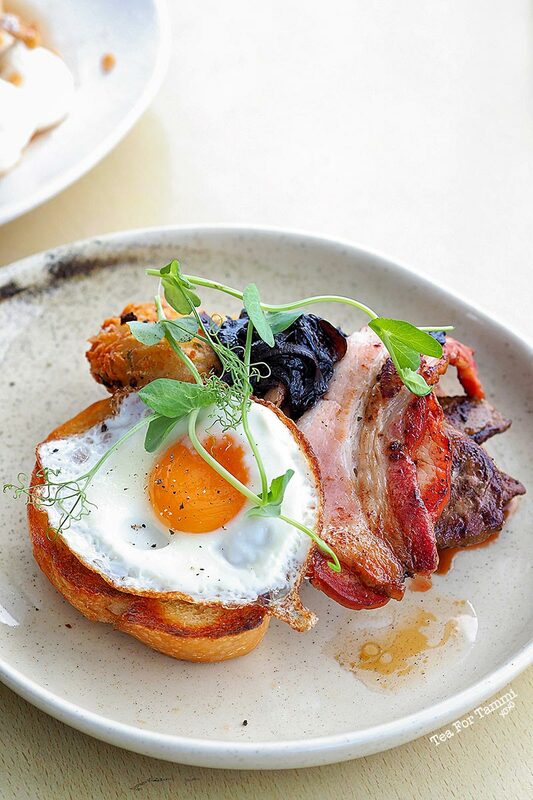 Besides wineries, the Hunter Valley also plays host to some amazing restaurants that are set in stunning, beautiful locations. We only had one night there, and decided to spend dinner at Emerson’s. Which was just SO GOOD that we also ended up there for breakfast the next day. It was truly fine dining quality food that is located on a beautiful estate, and it changed all my thoughts about restaurants located in “hotels”. Fantastic service, and amazing execution, Emerson’s really exuded hospitality, and their beautifully presented food was delicious, and augmented by the friendliness of the staff. Highly recommended. It may be tempting to skip past the vineyards because you don’t drink, but I say that it’s worth a visit anyway. Why? Verjuice my friend. This acidic condiment is a useful tool in the kitchen, and is made from unfermented grapes, making it a close cousin to wine, and providing a fruity finish. I love using it in place of Apple Cider Vinegar in salad dressings, to add a zingy fresh touch to my lunches! Do you have favourite places to visit in the Hunter Valley? What’d your favourite thing to do there? I’d love to hear all about it in the comments down below! I am also a non-drinker. And I would take chocolate and cheese over alcohol any day. It looks like you had a great time. I saw your link-up @Marvelous Monday Link Party. Thanks for sharing. High five fellow fuddy duddy 😉 Awesome weekend!!! I need those pancakes in my life again!! I love the fact that I had just asked my friends for advice on this exact question and then Christine shared your post – 100% the information I was looking for! We’re going to go to all these places 🙂 Thanks for doing the leg work and writing it up. I don’t drink and my husband doesn’t like wine, so this is handy.